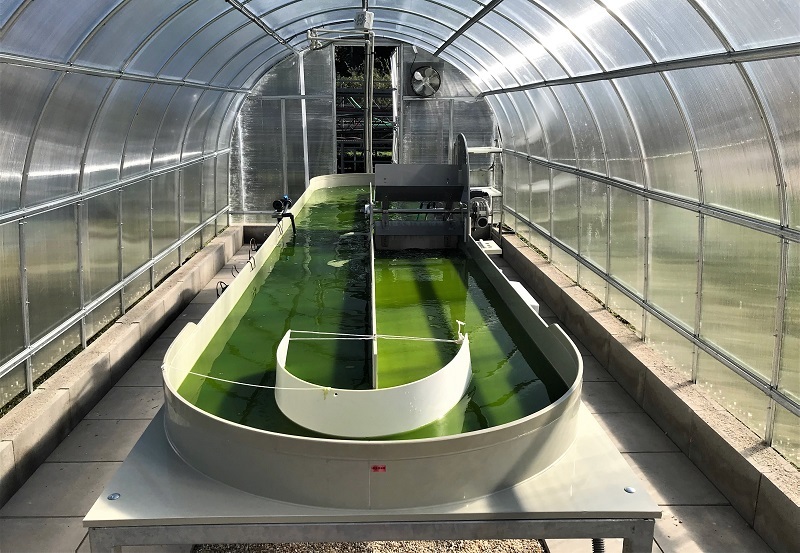 EU HORIZON 2020 - project "Sustainable Algae Biorefinery for Agriculture and Aquaculture"
prof. RNDr. Jiří Masojídek, CSc. 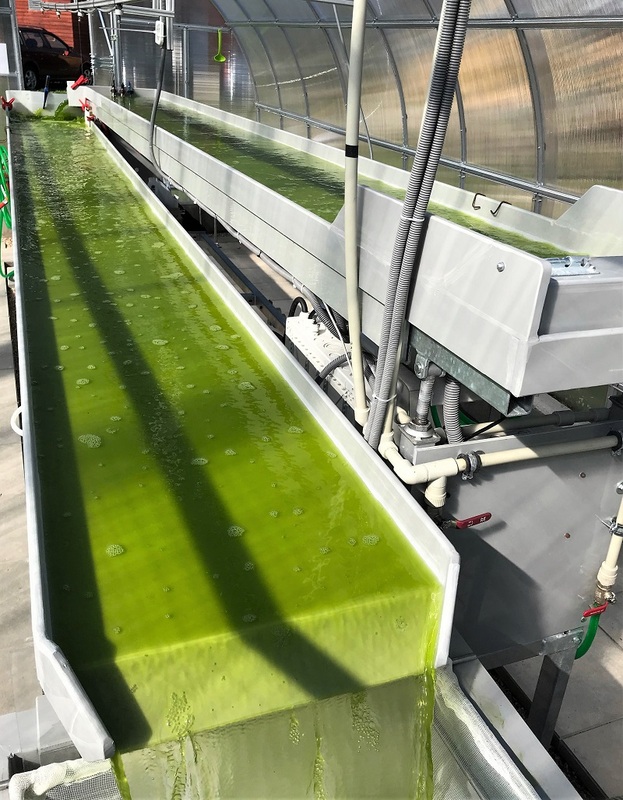 SABANA project includes (i) the utilization of microalgae-bacteria consortia and in co-culture with other algae to control grazing species, (ii) the implementation of efficient thin-layer cascade and raceway, (iii) the scale-up of reactors to ensure stable operation, (iv) to use marine water to increase the sustainability of the process; (v) to recover nutrients from wastewaters, (vi) to develop harvesting processes taking into account the remaining water, (vii) to establish processes for mild/energy efficient extraction of bioproducts, (viii) to process residual biomass to produce biofertilizers and aquafeed in zero-waste schemes, (ix) using robust and sustainable technology. “This project has received funding from the European Union’s Horizon 2020 research and innovation programme under grant agreement No 727874 ”.